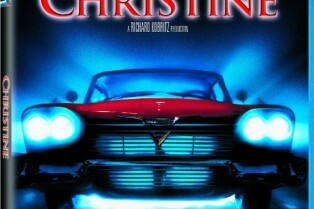 Christine Soundtrack Gets Remastered LP Relea..
Savini, Hodder and More Coming to Frightmare ..
Jessie’s Saturday Night Fright Flick: C..
Kings of Horror is a month-long series in which ShockTillYouDrop.com’s Ryan Turek (@_RyanTurek) and CraveOnline’s William Bibbiani (@williambibbiani) reflect on the big screen theatrical offerings of Stephen King’s works. 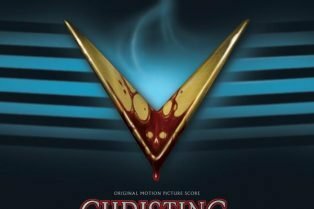 31 days, 31 films, 31 reviews! 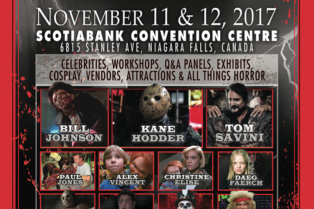 The series began with Carrie and will end with the Carrie redo. 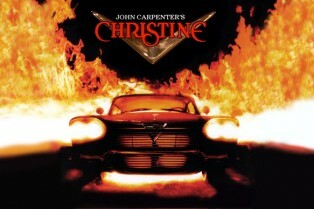 John Carpenter’s adaptation of Christine is the focus of today’s episode. 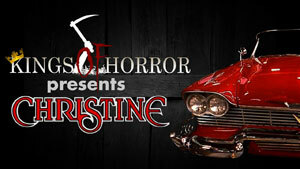 Head inside and take this entry for a ride, won’t you?